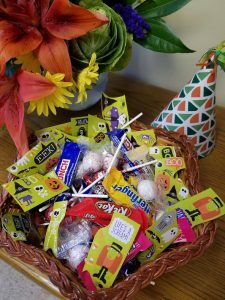 Stop by the library today to pick up a treat for Halloween (while supplies last.). 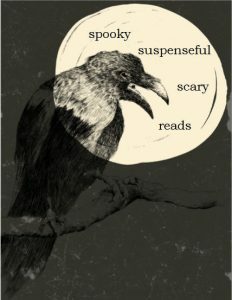 Visit our display on the lower level to check out a spooky book. Have a fun and safe Halloween! It’s been about a month since season 1 of Luke Cage was released on Netflix. So, obviously, everyone has finished it by now, right? Yes? No? Either way this post is spoiler free, unless you consider literature references spoilers. Luke Cage makes a ton of literary references. 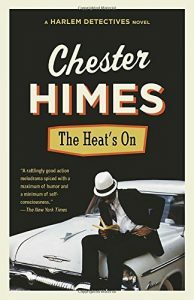 It names titles and authors that have made their mark on African American culture, as well as simply nodding to some bestsellers and other well known works. Luke Cage is a well-read man, as are the villains in the show. It’s wonderful to see so many books and authors acknowledged on television for the effect they had on people and culture. 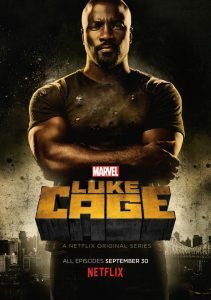 A Luke Cage Syllabus was created by Tara Betts over on BlackNerdProblems.com. If you get the chance to look at it, I highly recommend it. It’s well done and the length of the list is impressive. It also includes notes on when the book was referenced in the show and recommendations for further reading. Here are a few of the titles from the #LukeCageSyllabus #Season1 that we have at the Durham Tech Library. This isn’t a comprehensive list of the books and authors we have from the list, and if you’d like to read something we don’t have we can get it for you through Interlibrary Loan. 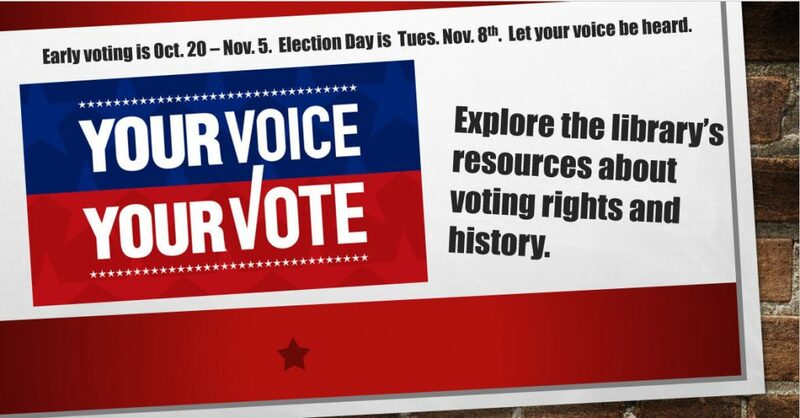 As Early Voting begins today in North Carolina, the library has a display of resources about voting rights and history to remind us of the importance of casting our ballots. There are also excellent ebooks in ebrary and streaming video in Films on Demand. Visit the NC Voter Guide to locate early voting places, your polling location, and more. 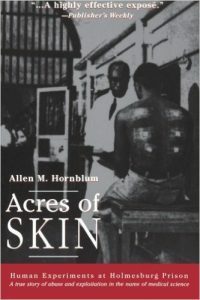 Here are some of the library’s books, ebooks, and DVDs about voting rights and history. Surely, I’m not the only one dreaming about a second (and third, and fourth, and fifth…) cup of coffee this morning. Maybe you woke up with energy and pep, good for you! This post is for everyone else who is fantasizing about that smooth, bold, dark ambrosia and who would like to learn more about it while doing so. 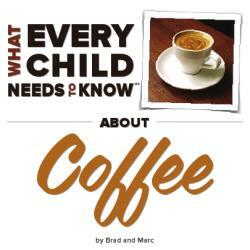 Here are three books about coffee available through ebrary. Click on the covers below to read them online, download them to your device, or just stare at the covers for a while imagining you can smell those freshly roasted beans. I won’t judge. 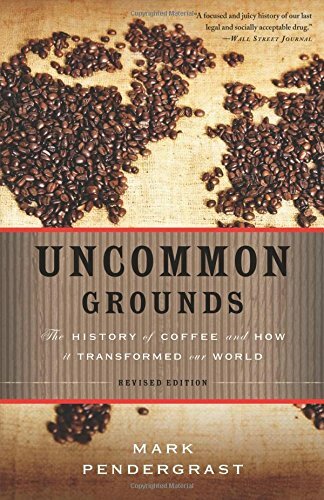 Caffeine comprehension level: Only one cup of coffee needed to read and understand this book. 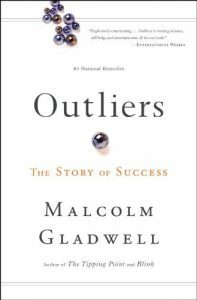 Caffeine comprehension level: 2-3 cups of coffee needed to read and understand this book. Caffeine comprehension level: 4+ cups of coffee to read and understand this book. Don’t worry tea lovers! I haven’t forgotten you fundamentally flawed people who prefer tea over coffee in the morning. 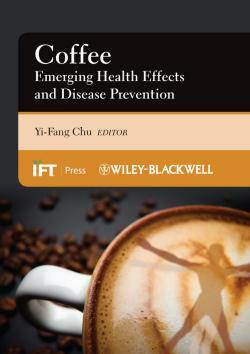 Here is a book to satisfy your early morning caffeine cravings. 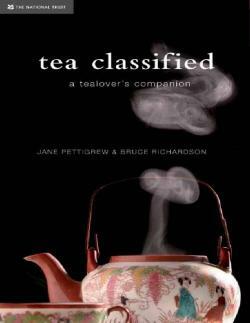 Caffeine comprehension level: As many cups of tea as it takes for you to understand that coffee is better this book. Through NC LIVE the Durham Tech library offers Films on Demand, which is a collection of almost 30,000 award winning documentaries, interviews, instructional and vocational training videos, historical speeches and newsreels. 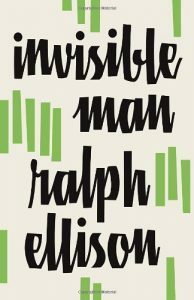 Fall has officially arrived so feel free to curl up with a blanket, a pumpkin spice latte, and one of these books. Sounds like a perfect afternoon to us.